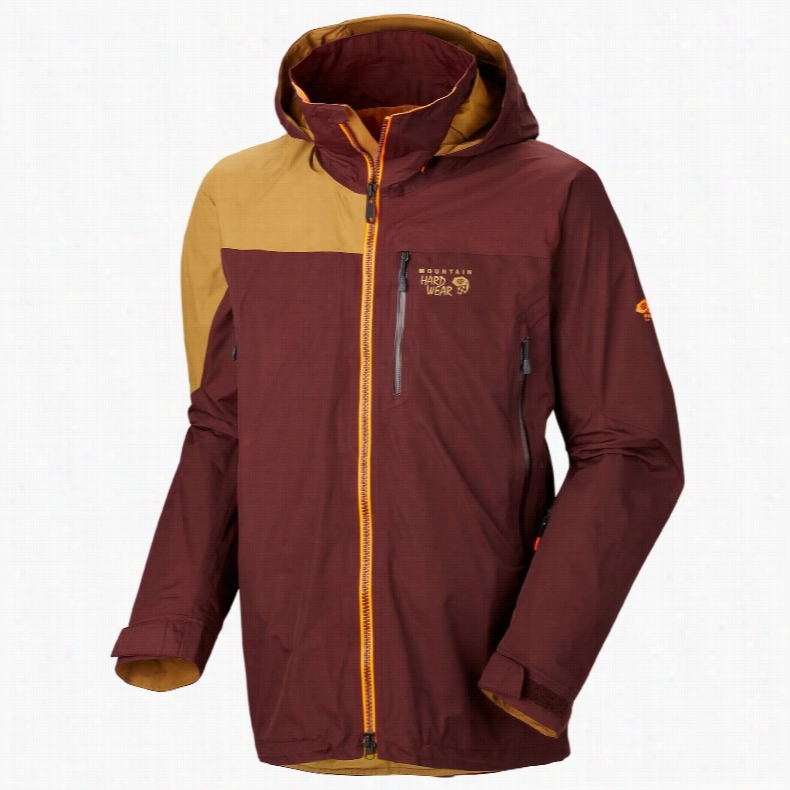 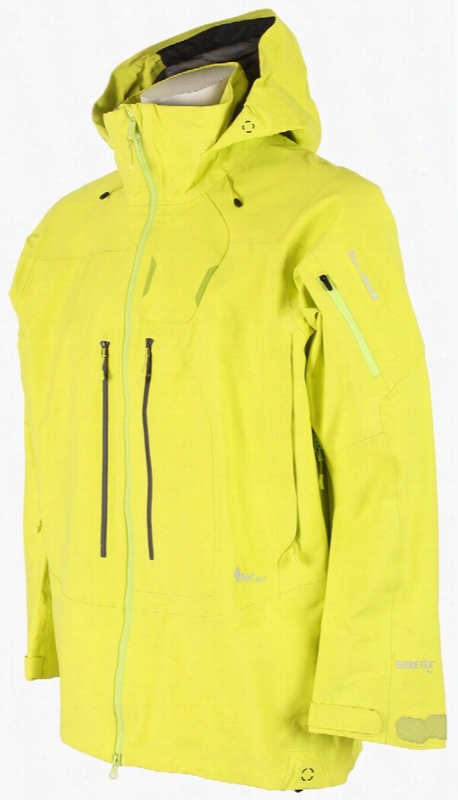 Mountain Hardwear Compulsion 2L Ski Jacket. 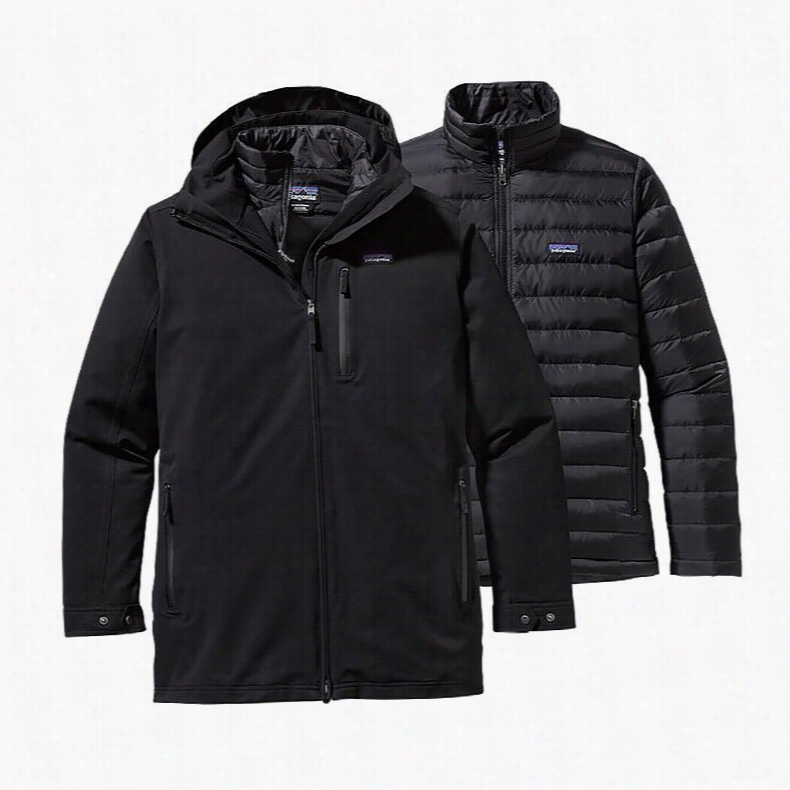 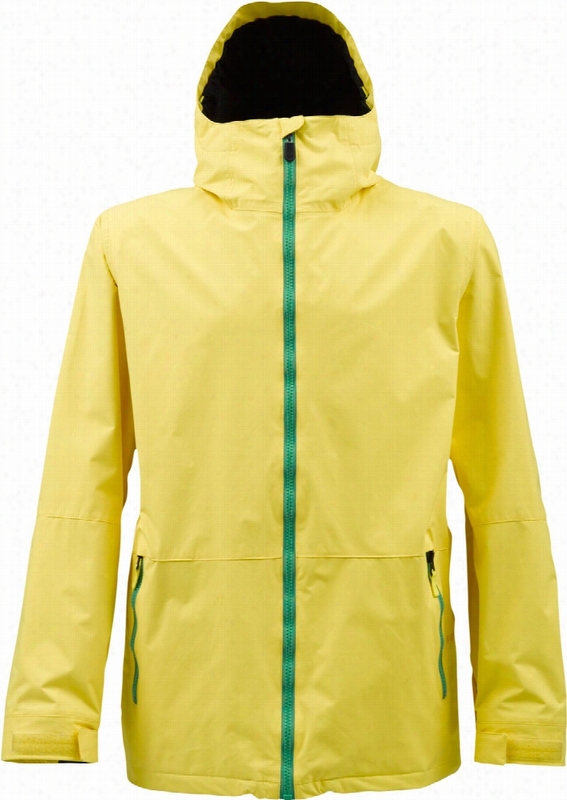 Patagonia Tres 3 In 1 Parka Ski Jacket. 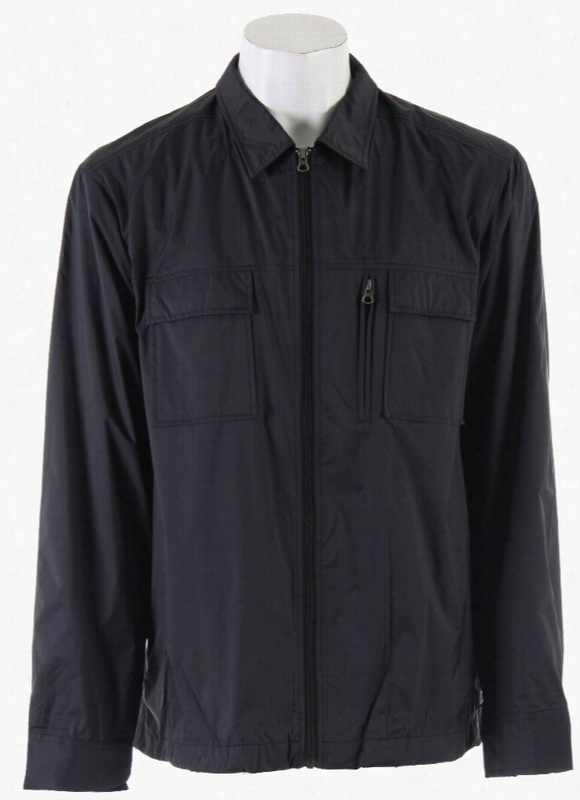 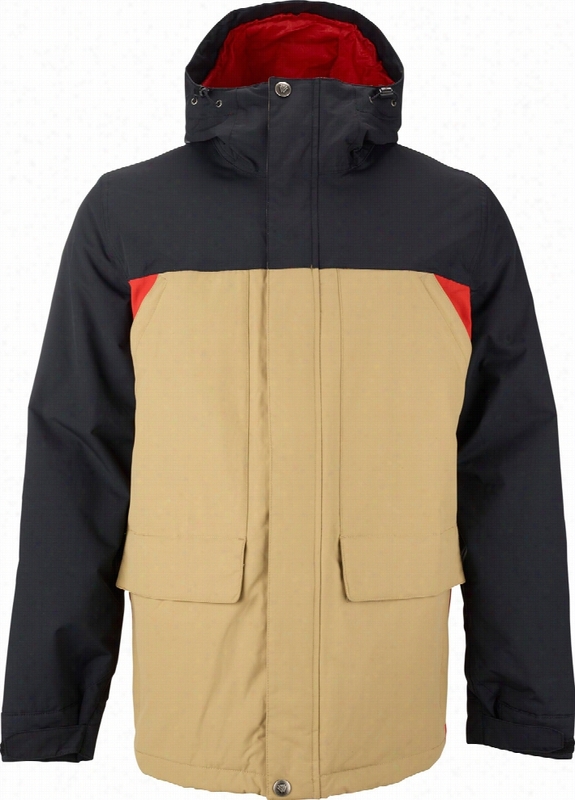 Burton AK457 Guide (Japan) Jacket. 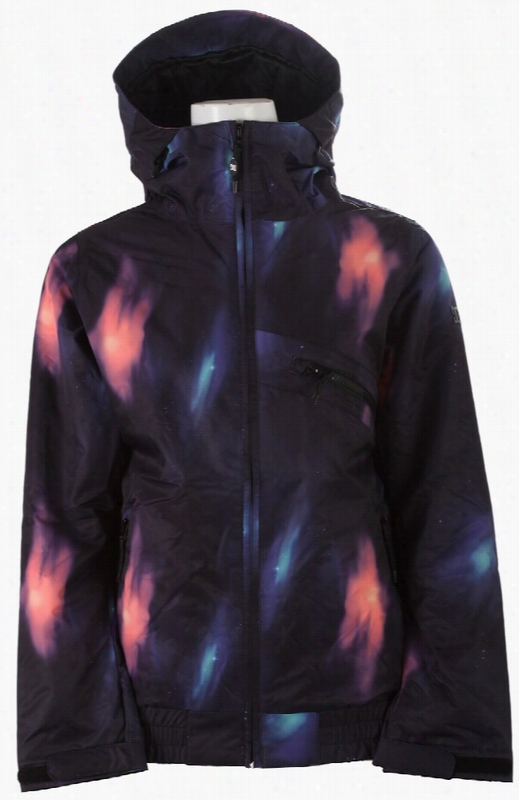 Planet Earth Jessy Insulated Snowboard Jacket. 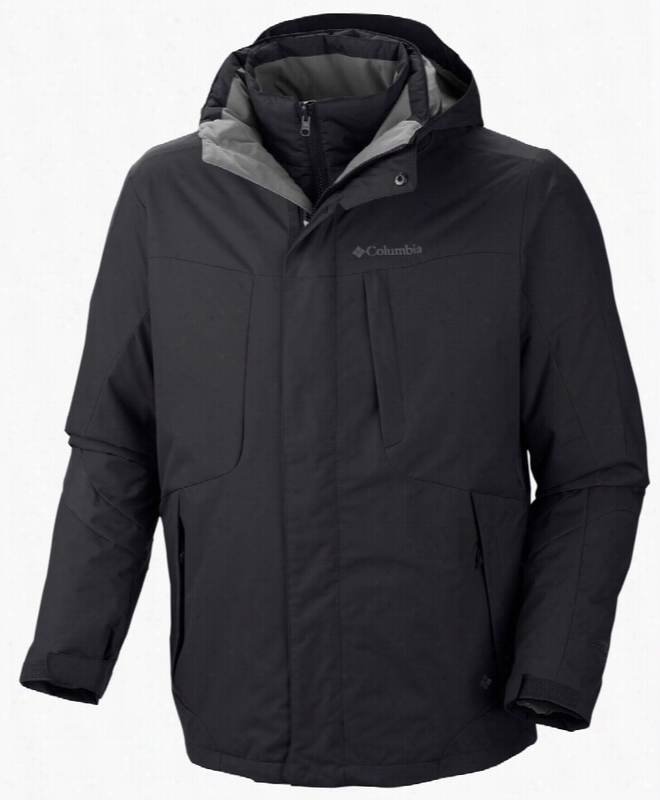 Columbia Whirlibird II Interchange Ski Jacket. 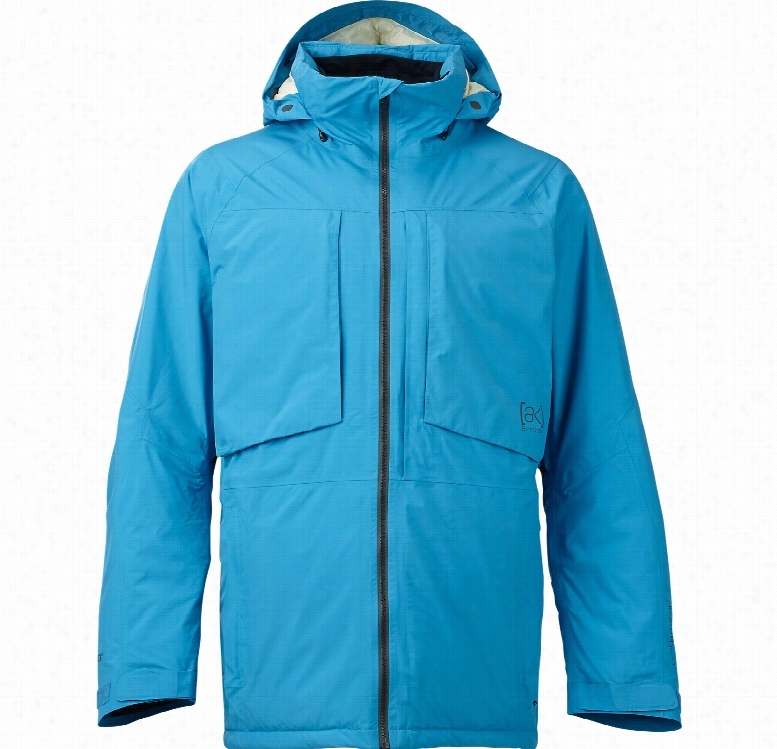 Burton AK 2L LZ Down Gore-Tex Snowboard Jacket. 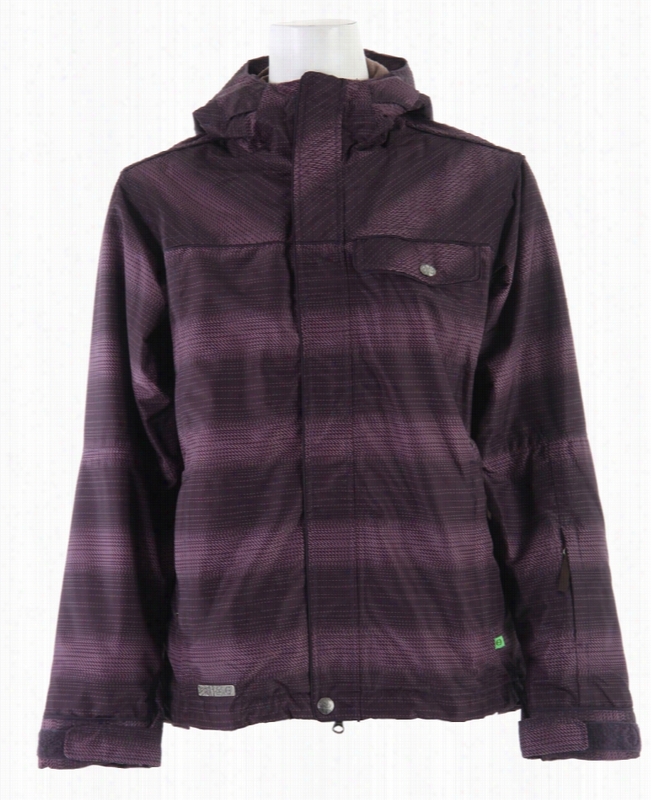 Burton TWC Headliner Snowboard Jacket.